Trust your guts... 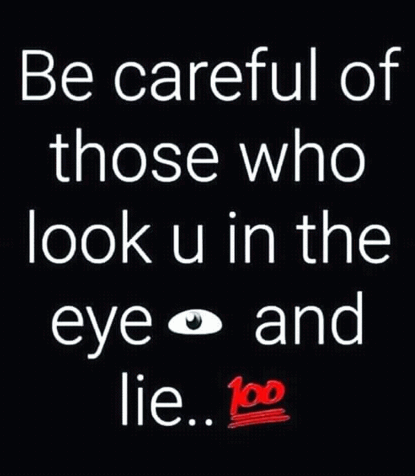 They know you more than anyone in this world. Follow your instincts... They rule your inner being. Living WITH faith is trusting in God, Living THE faith is God trusting in you. 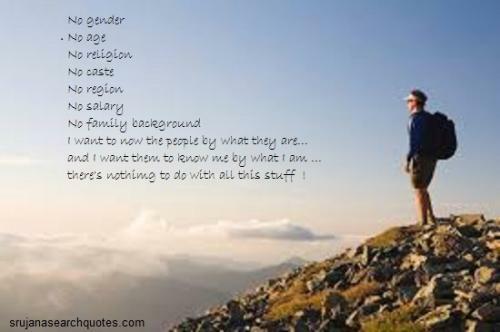 No gender,No age,No religion,No caste,No region,No salary,No family background...I want to know the people by what they are...and I want them to know me by what I am...there's nothing to do with all this stuff! These days people barely trust anyone. So if someone trusts you consider it an HONOR and don't do anything that will make you lose it. 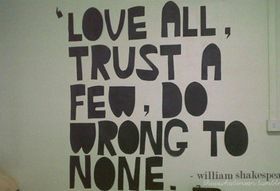 Trusting others is risky, trusting yourself is sure. 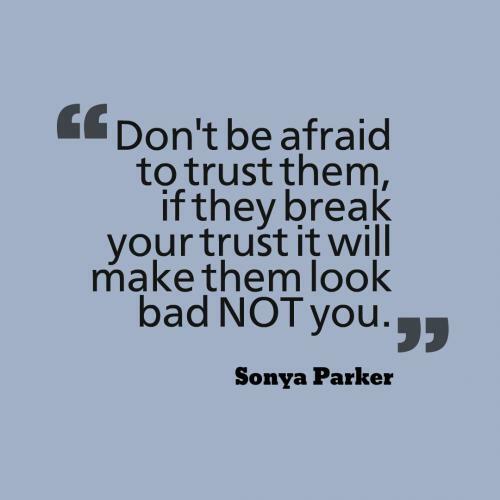 Don't be afraid to trust them, if they break your trust it will make them look bad NOT you. Human life is built on trust. Whether it is the relationship between man and woman, friends or relatives or thy neighbors, he who trusts others lives a peaceful life because, if you do not place trust on others, your life will be in trouble. Basically, you should trust your own self and it takes years to build up a trust but just one second to destroy it. Trusting a person and then becoming suspicious of it, is like throwing stones while staying in glass house. Trust is like a kind of mirror and once you feel a scar in it, it will never be the same again. So, trust is essential in any kind of friendship or relationship. Distrust is like a drop of ink in a blotting paper. The majority of white color will not be visible; only the drop of ink will be visible. So, think not twice, but many times before you sow the seed of distrust. A well trusted person is worth thousand friends.